New model for Funny.Pho.to effects! Your opinion is important, so please spend a minute and vote! 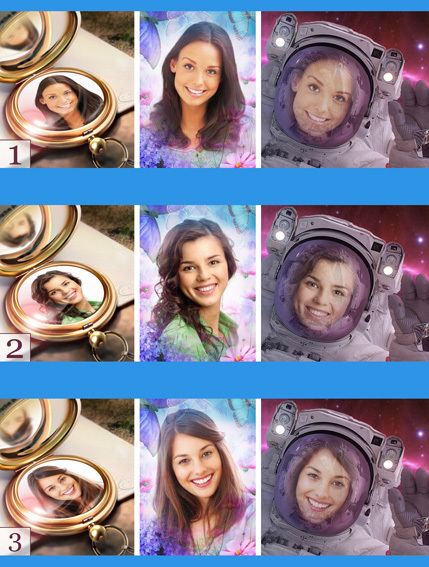 PS According to user voting results, girl #2 got the maximum votes! We’ll change the previews soon, so you’ll see this new face in Funny.Pho.to previews! Next Next post: Pho.to Stickers App – Unleash the Power of Stickers!